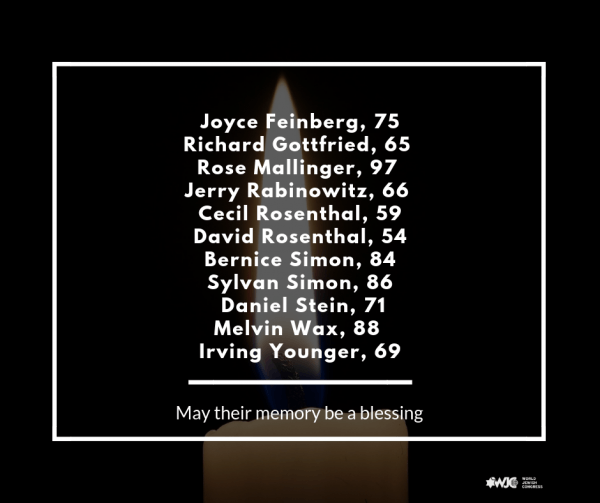 Our hearts ache for the victims of the unspeakable act of hate perpetrated against the Jewish community in Pittsburgh. 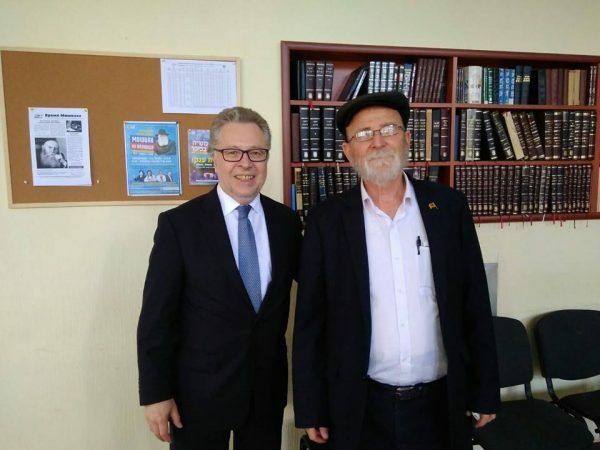 Professor Adam Seligman of the University of Boston visited our synagogue. 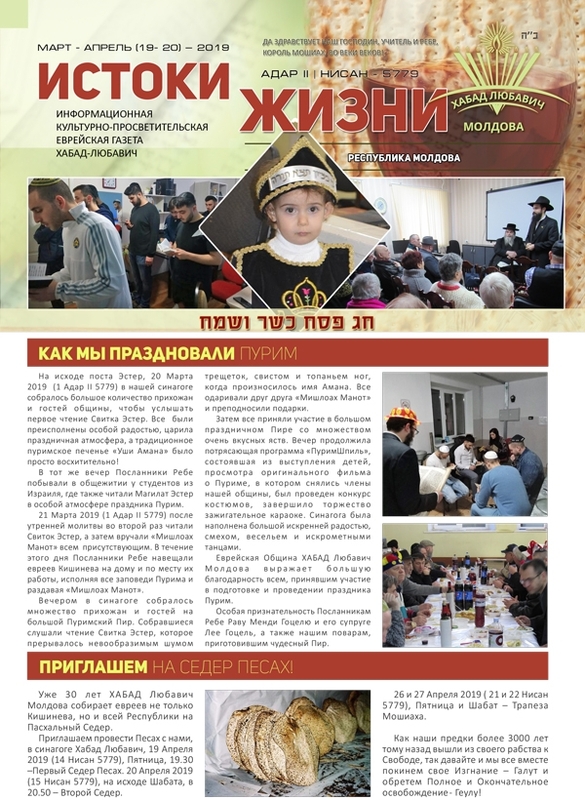 The professor conducts research on the history, life and activities of the Jewish community in Chisinau. Mr. Seligman participated in the Mincha prayer together with members of our community. 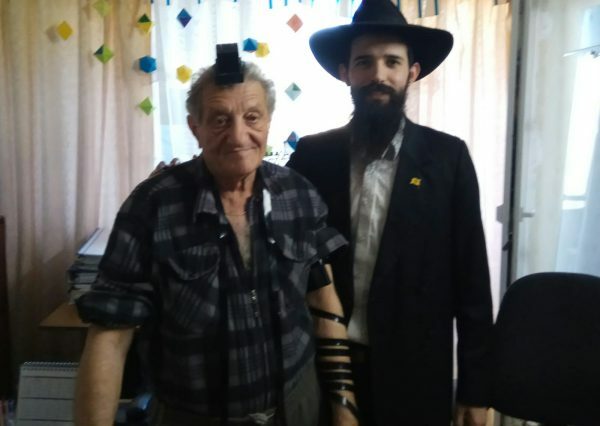 In the photo: Professor Adam Zeligman and Rav Mendy Axelrod. 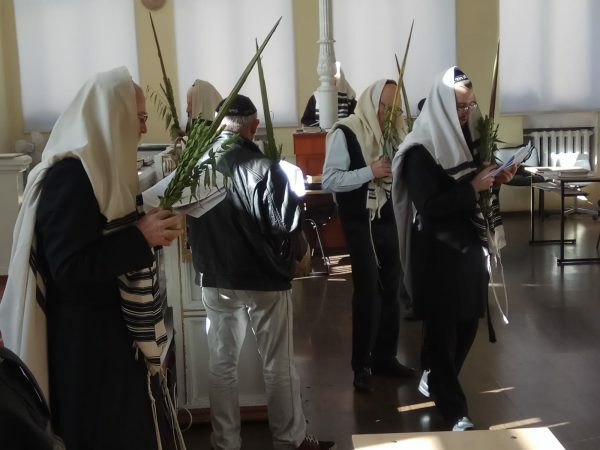 Mr. M. Pascal Le Denff, a guest of the Jewish Community The Ambassador of France to Moldova, Mr. M. Pascal Le Denff, visited our synagogue. Mr. 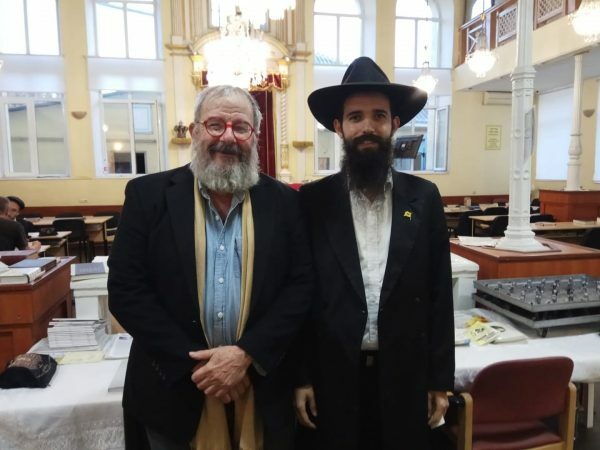 Ambassador met the Chief Rabbi of Moldova and Chisinau, Rav Yosef Abelsky, and discovered about the life of Jews in Moldova.